Chadwick Simmons: Source: Fulton County Sheriff’s Office. Chadwick Simmons was flush with weed and told police he was a “Moorish Aboriginal Sovereign Citizen” who’d trademarked his name, WSBTV.com is reporting. 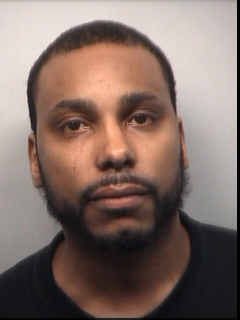 Simmons has been released on $35,200 bond, according to his booking sheet. I wonder if he knows Robert Craddock, trademarker of common words. i was thinking about trademarking the word “Trademark”.. wonder how that will turn out? ?